With our sharp focus on each patient’s foot health, Elio’s will provide services by appointment only starting on Monday September 10th, 2018. 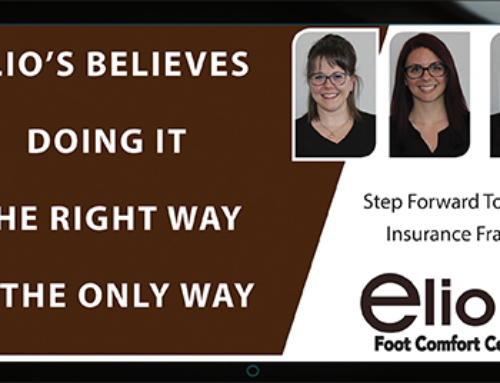 Elio’s new system will enable our staff to provide our valued patients with the personalized service required for orthopedic footwear consultations, foot assessments, and other assistance for custom orthotics, bracing, and compression stockings; as well as custom shoes and footwear modifications. Special order pick-ups will also be scheduled by appointment only. Fridays 9 am to 3 pm. Elio’s will be closed on Saturdays and Sundays. 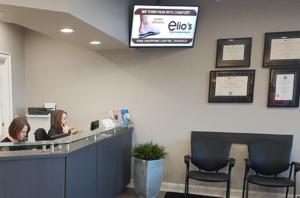 Everyone at Elio’s looks forward to continue providing our personal touch to help make your feet happy. In a foot assessment, we gather patient history to identify patterns and expose factors that contribute to the patient’s medical condition. 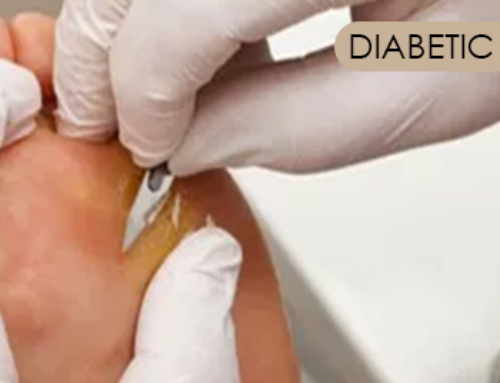 We check symptoms, previous injuries, occupation, and other factors. Book an appointment for a foot assessment. Contact Elio’s for an initial consultation with a Canadian Certified Pedorthist. 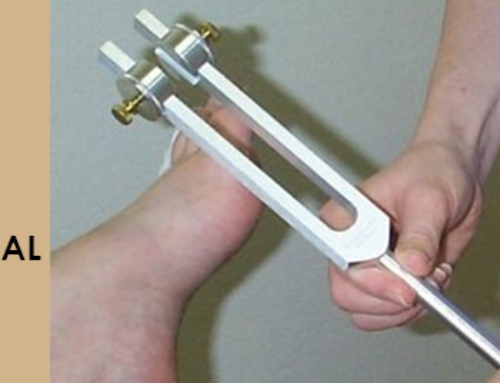 Only after a complete and thorough assessment of the feet and lower limbs can the most effective treatment solutions be determined and orthotic devices be designed. Such assessments are best conducted by a practitioner who has extensive training and expertise, such as a Canadian Certified Pedorthist.